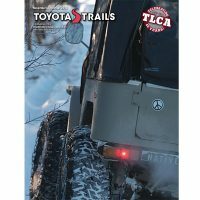 BUSINESS MEMBERSHIP: Includes a first class subscription to TLCA’s Toyota Trails publication, a listing as in the TLCA Business Member Directory in each issue of Toyota Trails, a listing as a Business Member in the Member Businesses directory of TLCA.org with a link to your website, display the TLCA logo in your place of business and business referrals from member inquiries. 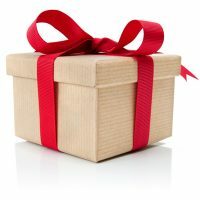 PREMIER BUSINESS MEMBERSHIP: Includes all of the above plus a banner ad on the website. A first class subscription to TLCA’s Toyota Trails publication. 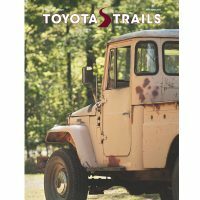 A listing in the TLCA Premier Business Member Directory in each issue of Toyota Trails. 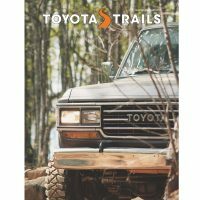 A listing as a Business Member in the Member Businesses directory of TLCA.org with a link to your web site. 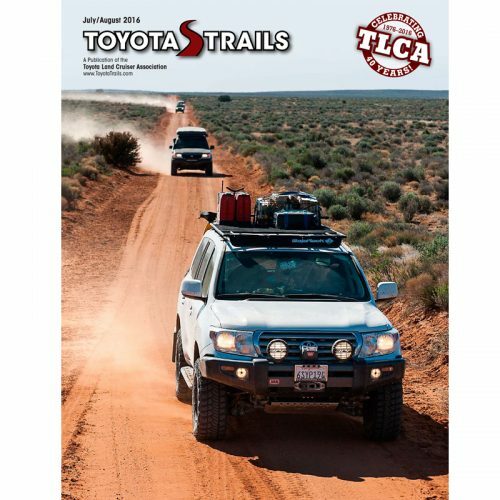 Banner ad on tlca.org for one year. Be the first to review “Business Membership” Click here to cancel reply.